( February 10, 2014, Washington, DC, Sri Lanka Guardian) A resolution on Sri Lanka has been presented to the US Congress by the Republican Senator of North Carolina Richard Burr. The resolution S. RES. 348, titled, "Expressing support for the internal rebuilding, resettlement, and reconciliation within Sri Lanka that are necessary to ensure a lasting peace," is co-sponsored by Senators Robert Casey, Patrick Leahy, Sherrod Brown, Barbara Boxer and John Cornyn. The resolution presented in the Senate on February 6 calls on the US and the international community to establish an independent international accountability mechanism to evaluate reports of war crimes, crimes against humanity, and other human rights violations committed by both sides during and after the war in Sri Lanka. 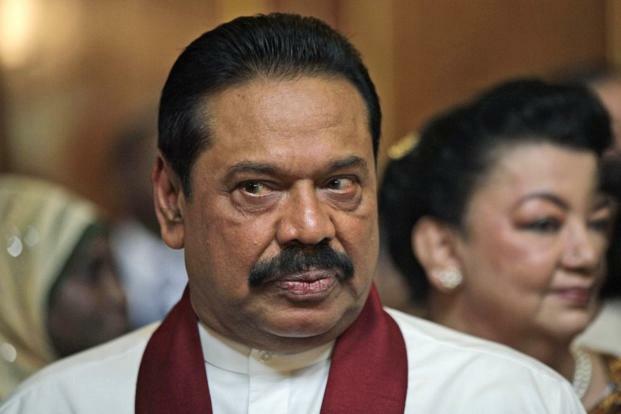 It also urges the Government of Sri Lanka to allow unimpeded access for media, international aid agencies, and human rights groups into all regions of the country, as well as to detention sites that may hold political and war prisoners. The Government of Sri Lanka has also been urged by the US Congress to end its media restrictions, including the obstacles to the flow of information in the North and East, and bring to justice those responsible for attacks on journalists and newspaper offices. Finally, the resolution has called upon the President to develop a comprehensive policy towards Sri Lanka that reflects United States interests, including respect for human rights, democracy and the rule of law, economic interests, and security interests. The resolution has been referred to the Committee on Foreign Relations. (5)calls upon the President to develop a comprehensive policy towards Sri Lanka that reflects United States interests, including respect for human rights, democracy and the rule of law, economic interests, and security interests.